Search Engine Advertising (SEA) on Amazon = Amazon Marketing Services. 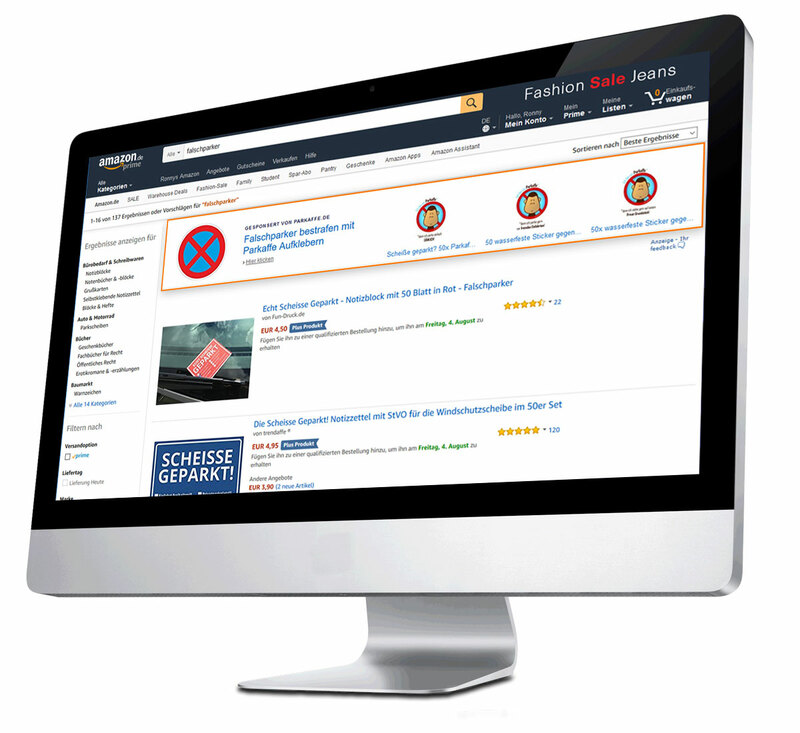 Amazon offers the AMS, a powerful advertising platform that works similarly to Google Adwords. The different advertising models on Amazon are based on click rate bidding and relevance evaluation. You want to raise your sales or establish a brand awareness? This is possible with AMS, but you should know how it works. 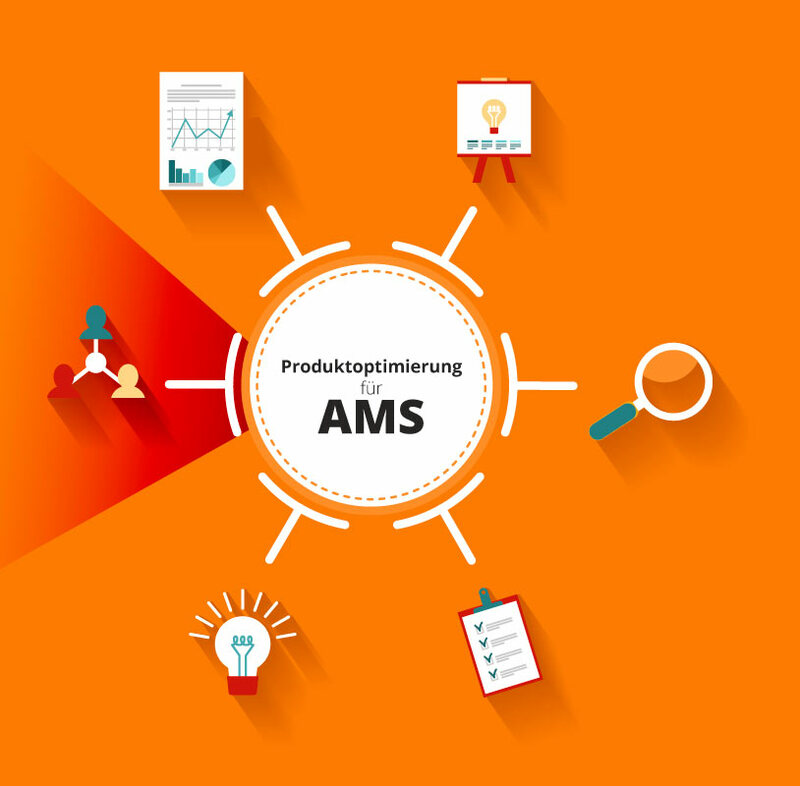 Do you need support in planning, realizing and analyzing your AMS campaigns? We would be glad to counsel you in order to get the maximum from your PPC campaign. With Amazon Marketing Services, you can adopt three different advertising models. Every single advertising form offers different possibilities for the sales approach and adopted strategies. 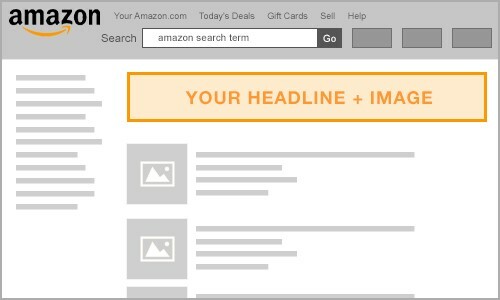 The Headline Search Ads are based on keywords and are shown directly above Amazon’s search results. The Sponsored Products are based on keywords and are shown either at the top or at the bottom within the search results. The Product Display Ads are based on a special targeting, either focused on interests or products and shown in the product detail page on Amazon. Die Headline Search Ads (HSA) appear above the Sponsored Products articles and the organic search results. Both vendors and sellers can generate their own Headline Search Ads. Here, you can use your own picture and advertising slogan. These advertisement contents will be examined by Amazon, in order to avoid misspellings and statements such as “this is the best product at the market”: in case of policy violations, they will be refused. You should take into account that this test can last up to 72 hours. The HSA are particularly suitable for creating a brand awareness and excel, thanks to a targeted designation through advertising slogans. In addition to the free selectable picture on the left side and the slogan, you have to choose at least three further products that will be shown on the right side next to the slogan. 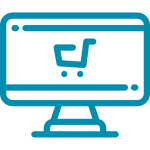 When a potential buyer clicks on the Ad, he will be transferred either to an individual search result page, to a kind of product landing page or to the relative Amazon shop. The keyword selection for the HAS campaign is particularly important. Thanks to the prominent position on the top of Amazon’s search result page, attention and clicks will result. If less relevant keywords are employed, the campaign becomes quickly unprofitable. Product Display Ads (PDA) are shown under or next to the buy box. You can add to this kind of Ad a logo and an advertising text. The PDA are manually examined by Amazon staff (up to 72 hours could be needed for the processing time). For this reason, you should consider this before when you create a campaign. This kind of advertising will be shown considerably afterward in the customer journey, since it has a different position on the product detail page than the Headline Search Ads. The potential client is already interested for a specific product and becomes amongst other things under the buy box a PDA. If the shown product seems to the potential buyer better or more pertinent, he/she will click on it. With the PDA it is possible to create advertisements according to the interest group, independently from the ongoing search or from the product detail page. For this purpose, Amazon monitors the purchase history and the search behavior of customers. This precise procedure is not known yet. Sponsored Products (SPA / SPO) are probably more commonly used than the other two marketing actions mentioned above. Also this method is available for normal sellers. 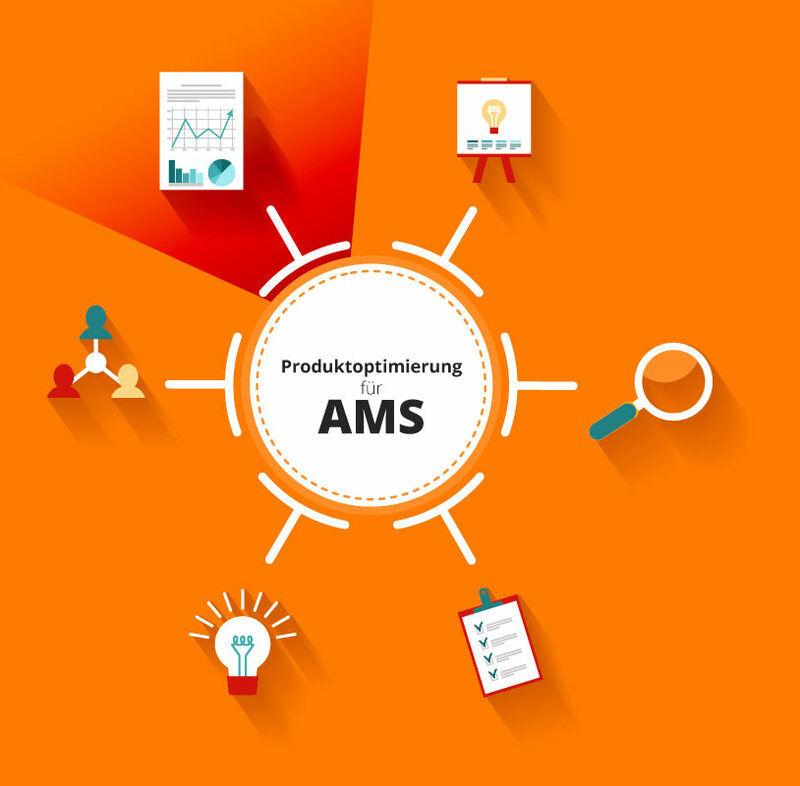 An access to the AMS enables the management of the Sponsored Products campaigns together with the other two marketing methods in a single place. PPC campaigns that have been already created, cannot be taken from the seller central: they have to be newly generated. Amazon products will be shown either above or under the organic search results, according to their relevance or performance. The SPO are the most effective forms of advertising on Amazon, since you can purposeful offer definite keywords and key sentences. 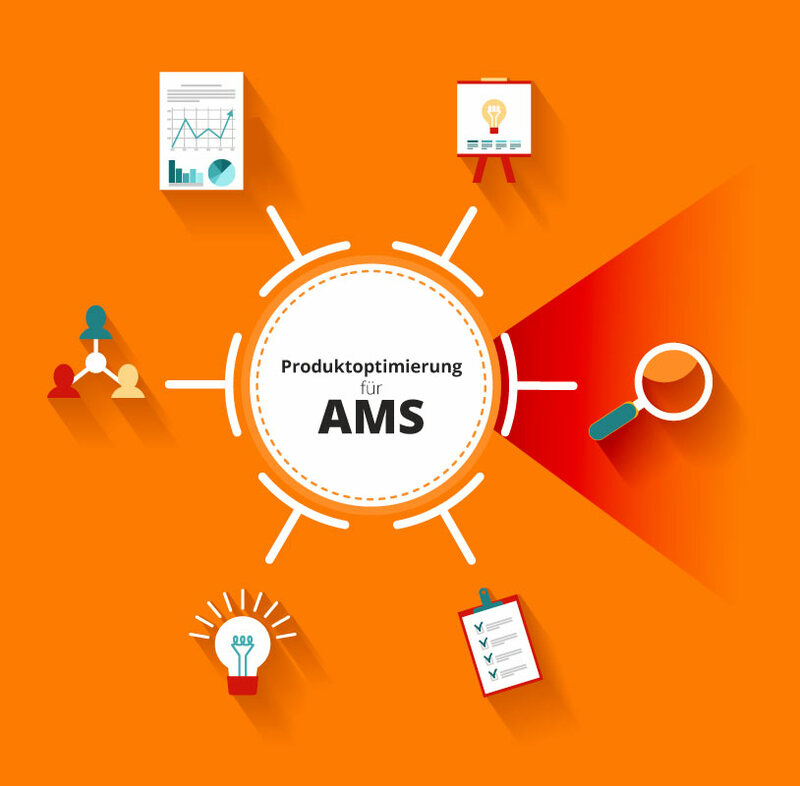 With this AMS advertising mean, through the activation of automatic campaign and explicit elimination of keywords (negative keywords), there are many possibilities to drive the product search traffic based on clicks to our own products. 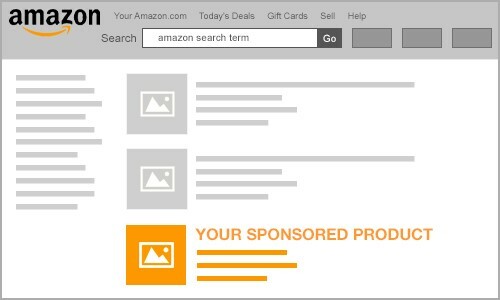 Sponsored Products are not exclusively obtainable through the Amazon Marketing Services. The PPC (Pay Per Click) advertising mean is available, as well as the HSA, for the Amazon sellers via Seller Central. The SPOs are almost identic and can be created for every product. On the one hand, with PDAs also products of other vendors can be presented; on the other hand, sellers with Sponsored Products can exclusively present their own article. Every advertising form of the Amazon Marketing Services should be used with different aims. In this process we can help you to create meaningful campaign structures. If you want to generate Amazon landing pages, the process is similar to the one of A+ Content: pages can be created very quickly and easily through klick building blocks. 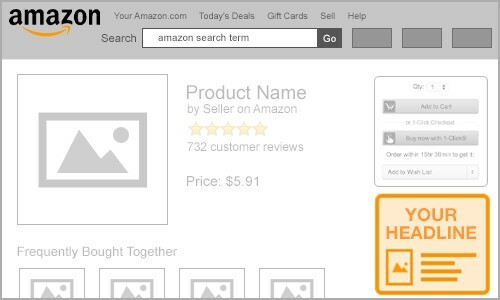 With Amazon Pages (AP) you can create a landing page with building block elements. 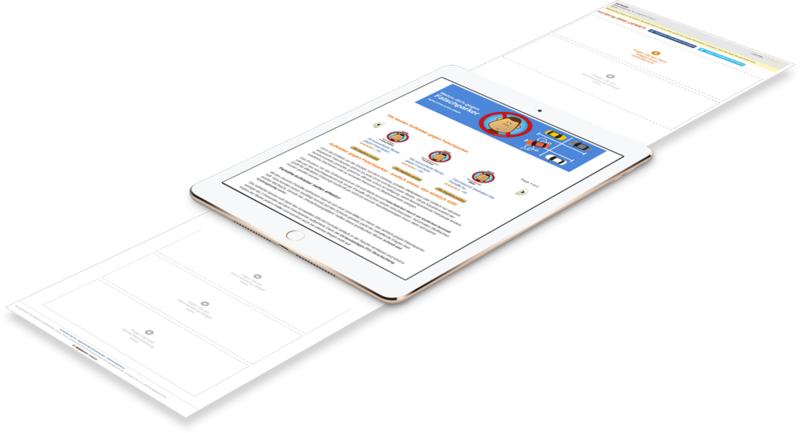 Here, you can create an individual page in line with the Amazon Marketing Services and integrate its purposeful texts, pictures or videos too. Moreover, you can add push-buttons with links to social media like Facebook, Instagram, Pinterest & Twitter. In connection to the Headline Search Ad, you can use this page in order to lead purposeful the interested people to this landing page and highlight your products and their advantages in an incisive way. Moreover, the potential buyer remains on Amazon and won’t be transferred anywhere else, therefore an uncomplicated purchase experience is guaranteed. In order to increase considerably the conversion rate (CR or CVR) of the AMS campaigns, only optimized products should be advertised. Product listings should be optimized not exclusively for the search engine, but for the real buyer too, since he decides at the end if actually wants to buy the product. For this purpose, it is essential to choose the sale argument according to the target group and the right “language”. Amazon misses, because of its complex algorithms, if a product is actually relevant for the provided advertisement and for the search query. For this reason, the most important keywords should be contained in the listing. Use for it the “back-end keywords” in order to cover a higher number of relevant keywords for your products. Consider too, that search queries could be definitely complex and long. Therefore, before you begin with the Amazon Marketing Services, you should, first of all, optimize the product title, bullet points, description and back-end Keywords. Here, you have to find a perfect balance between keywords optimization and contents that stimulate sales. Crucial qualities, unique features and an effective “call to action” should mostly be contained in the title and in the bullet points. As the saying goes: “a picture infuses more than thousands words” and this counts for your Amazon products. The first picture is particularly important since it will be shown as main gallery picture in the search results, in the Sponsored Products and in the HSAs and PDAs as a preview. Also other detail screens that show how your product in the reality and in action should be added. Buyers rely on other customers´ opinions. It has been shown, that customers buy more frequently products that have at least 4-star ratings than products without or with negative ratings. There are not only the little yellow stars: there are many Bestsellers on Amazon, that did not even receive one customer review. However, it is proved that positive reviews make the product more appealing and provide a higher trust. 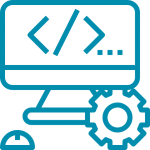 In spite of an accurate analysis is carried out by means of different tools and customer data, a product optimization should be repeatedly controlled and readjusted. By means of AMS, you have in your hand a powerful instrument with which you can validate the keywords used for the conversion: that is if a keyword can concretely lead to a sales increase. An extensive and detailed reporting is the basis for monitoring the success. With Amazon Stores, you have the chance to create within the Amazon Marketing Services an individual landing page or a brand shop on Amazon. This store can have up to three levels and every sub-page has an individual URL. Here, the different templates adapt to the desktop´s or mobile device´s display. 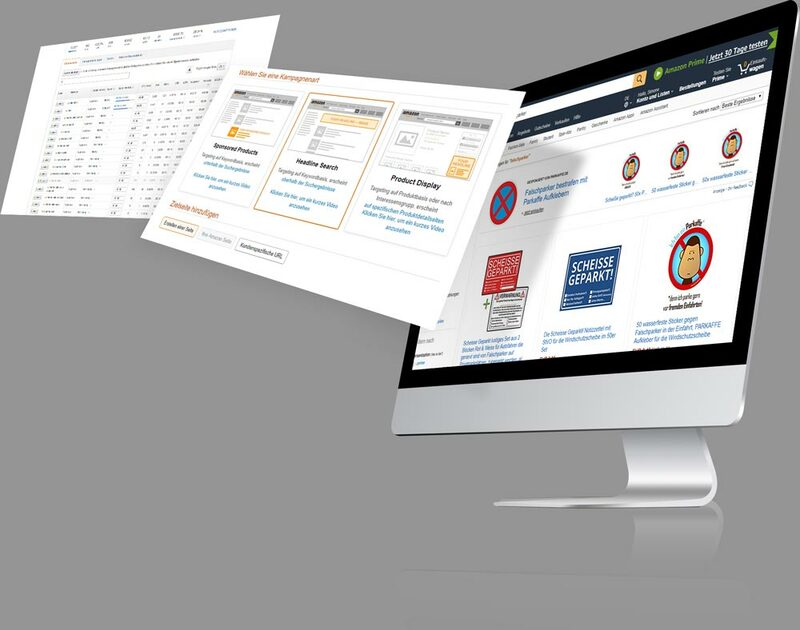 The Amazon store operates as the pages’ function in the modular system and it offers place for the Rich Media Content. The individually designable sub-pages are ideal to present purposeful special products and product categories. The individual URL for example, can be weaved into the Headline Search Ads. 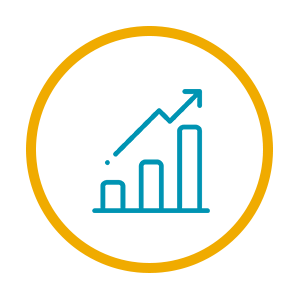 Here, you have the opportunity to execute an A/B testing. 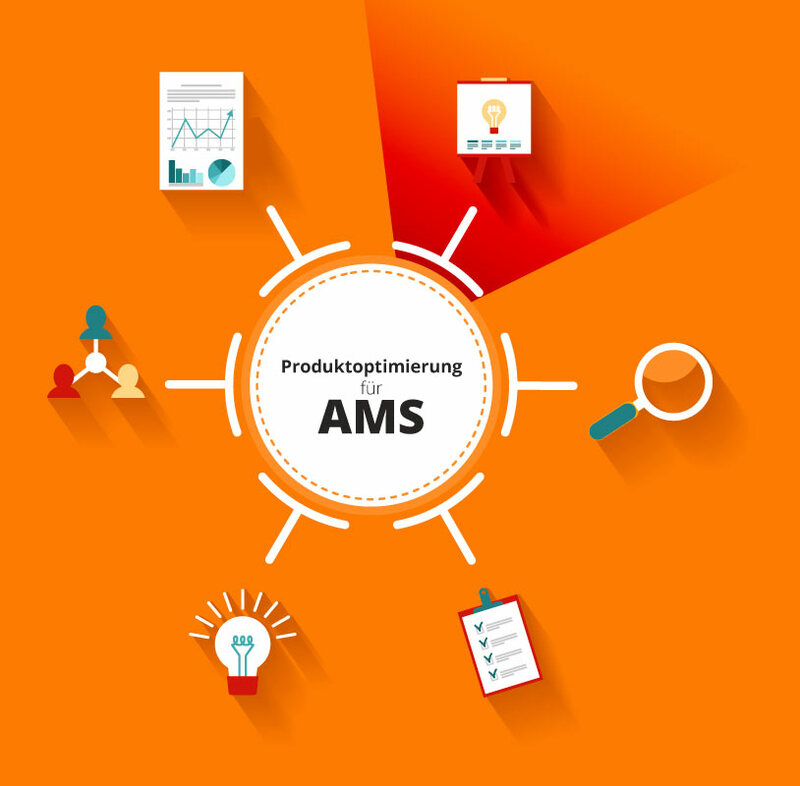 Similarly to Pages, the AMS Stores classify and assemble different products according to the campaigns. In this way, the potential customer after a click on Headline Search Ads, can be driven to the most important products, top-sellers or seasonal articles. This external traffic is therefore guided by Amazon and in this way the conversion increases. Stores, Pages or rather a filtered search page? We find the right landing page for your products. Moreover: we include with pleasure the adequate listing optimization. How much does the use of AMS cost? All the campaigns are based on the Cost Per Click (CPC) principle. This means, that you pay only when a customer clicks on your advertisement. The cost for one click depends on the bidding procedure. The higher the biddings, the better the product placement. Therefore, the payout will be more frequent. There is a minimum amount I have to pay out? The minimum budget for Headline Search Ads & Product Display Ads amounts to 1€ for a daily budget or 100€ for a campaign budget with a minimum CPC bid of 0,02€ for the PDA and 0,1€ for the HAS. The price of Sponsored Products depends on the bidding procedure too, even though here there is only the opportunity to determine a daily budget. Here, it is important to forecast the day budget referred to the month. This means, that if you start on the 1st of the month a Sponsored Product campaign with a daily budget of 100€, the system will calculate a sum of 3100€ for the entire month (31 days in a month). According to this calculation, you will not pay out on average more than 100€ a day. However, it may happen that on certain days you will have to pay out more than 100€, as long as the total budget has not been completely consumed. How do you calculate a click value? You calculate the click value through a CPC price model based on the auction. You determine the maximal click bid that you are ready to pay. If there is a search query for which your advertisement is relevant, your Ad together with other´s Ads is available in real time for the auction. The more competitive is your bidding, the more probable is your auction success. If your advertisement is pitted against others and a potential buyer clicks on your advertisement, you will be charged with 0,01€ more than the next highest bid. This contribution can range under your maximal bid too. Why do my total daily budget has not been completed? In order to increase the impressions and to generate clicks, you can elevate your bid, add further relevant keywords or swell your targeting. Can I adapt my day budget? Yes, you can increase or decrease your daily budget at any time. What happens when my daily budget is finished? When your budget run off, the text “budget exhausted” appears in the relative column. Then you can adapt your budget and if necessary increase it. What if I have to spend more than the planned daily budget for my PDA & HSA? Do I have to pay the difference? Generally, this happens very rarely; when it occurs, you only have to pay the maximal daily budget and the difference won´t be charged on you. Wie lange laufen meine Kampagnen mit Tagesbudget? When creating a campaign, you can choose either a campaign with uninterrupted impressions (without ending date) or a campaign with a definite time frame. Is it possible in PDA and HSA advertisements to change a daily budget to a campaign budget or vice versa when the campaign has already begun? No, you have to generate a new campaign. It is possible to copy the current campaign and to modify it so that you do not have to begin completely. Can I narrow down my advertisements only in specific times? No. AMS tries to show the advertisements as fast as possible and not in specific periods. At the moment, this is not possible. The term “exact match” in connection with sponsored products means that you must narrow down the customers´ keywords to the keywords you inserted: exclusively in this way, your ad will be repeatedly shown. The advertisement will be displayed only in presence of very similar variables. With the display type “Exact” you can intensely filter the search queries and the advertisements will be displayed only when there are relevant keywords. In the phrases match, the search query must include the precise phrase, that is the same word group. For this reason, very similar variables of word groups lead to a match. The filtering of search queries is more precise than in the broad match, therefore it normally occurs a more relevant placement of the advertisement. Through the selection of an extensively suitable match, your advertisement will be shown specifically in many search queries. The customer search query manifests a match when it contains not necessarily only your keyword but also terms that are related to it (plural forms, acronyms, variables with the same root, abbreviations and accents). The order of the search words does not make any difference. What is the automatic targeting? 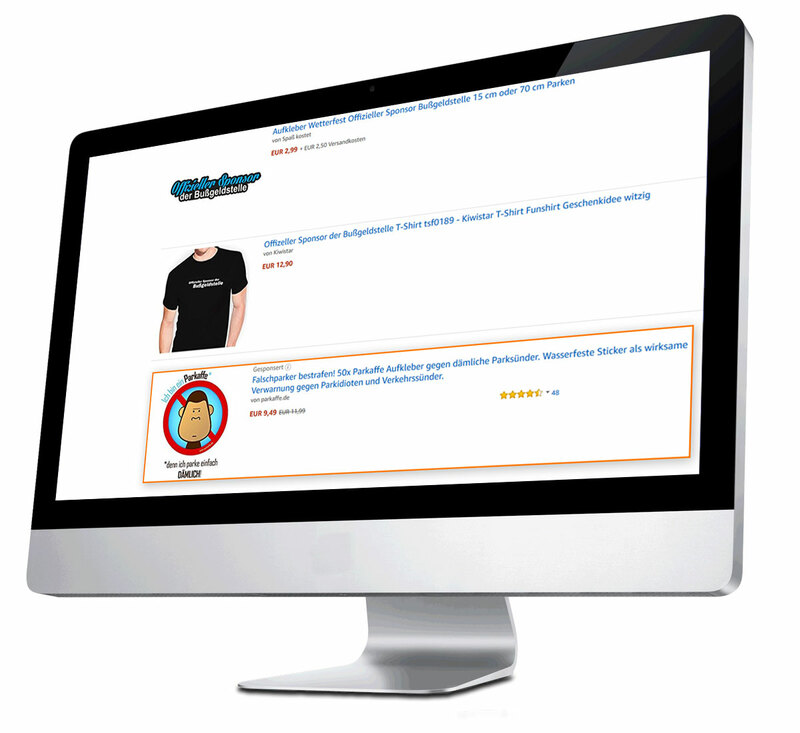 The automatic targeting campaigns rely on Amazon´s know-how. It is not necessary to insert manually keywords or to select a match type. When you use the automatic targeting for Sponsored Products campaigns, Amazon searches the most relevant keywords for the product you have chosen. In this process, Amazon leans on an algorithm and its own know-how. This advertisement type is suited for collecting a first know-how on Sponsored Products. When should you use bid+? The bid+ increases the competitiveness of your Sponsored Products´ advertisements. 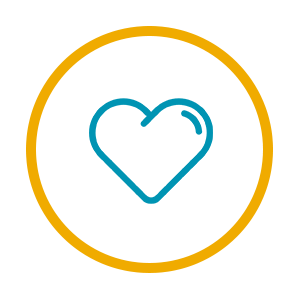 This function is useful when you are satisfied with the previous AcoS of your advertisements and you want to sell more. 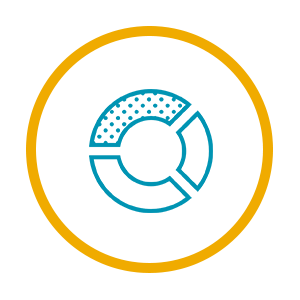 The advantages of bid+ are easy to measure since you can compare the performance by activating and deactivating the bid plus. Through the win-rate you can verify in the form of a value (expressed in percentage) how often your Headline Search Ads have been shown. A graph indicates in which way your bid can be adapted to appear more frequently in the search queries. Whereby is the win-rate determined? Amazon takes into account many performance factors in order to calculate the win-rate. A crucial factor is the bid amount. Why is it not possible to see the win-rate of every keyword? The performance history of the keywords determines the win-rate. It will be shown only when there are enough data for a rating. The win-rate is a rating of a future performance related to a bid and it is based on the previous performance. It can change in relation to various factors such as bids, competitors, availability in stock, advertisement quality or the evaluation of the advertisement relevance. Can I adapt at once my bid for the campaign? No, biddings can only be modified for singular keywords. Why is it not possible to see the win-rate during the creation of the campaign? The function win-rate is visible only for the advertisements that already started. Why does the win-rate vary in every campaign? The win-rate depends on your individual campaign settings. For this reason, campaigns can have different win-rates for the same keyword. How frequently are updated the win-rate rankings? The win-rate rankings are updated every day. Will my bidding be automatically adapted in order to keep the win-rate? No. Amazon does not change your biddings. It can occur, that occasionally you have to adapt the bidding, in order to keep the win-rate probability up. This can have many different reasons. When Amazon shows an advertisement to a guest, an “impression” is created. The number of Impressions is counted on how often the advertisement will be shown to potential buyers. When a customer clicks on your advertisement, a “click” is counted. What are the Detail Page Views (DPV)? A detail page view is counted when a buyer is transferred to the product detail page after he clicked on the advertisement. What is the „Click Through Rate“ (CTR)? The Click Through Rate indicates the connection between the number of clicks and frequency of impressions. According to that, the CTR is an indicator of the relevance and appeal of your advertisement. What are the costs incurred? The costs are the incurred prices that depend on the number of “clicks”. Which is the average CPC (aCPC)? The “average cost per click” is the average value that you have to pay for one click. Here, costs are divided into the number of clicks. What will be counted as “sales”? When a customer clicks on an advertisement and a product of your brand has been sold on Amazon, this sale will be attributed to your campaign. The metric “sales” is the total amount of products of your brand that have been sold after a click on Amazon within 14 days. How does Amazon decide which ad is charged to the sale, if a buyer clicked on more Headline Search Ads and Product Display Ads? The sale is always attributed to the advertisement in which a customer lastly clicks. Will my bidding automatically adapted in order to keep the win-rate? No. Amazon does not change your bidding. It can occur, that sometimes you have to adapt the bidding in order to keep the win-rate. this can happen for different reasons. What is the keyword relevance and how does it work? Amazon tries to show the most relevant advertisements for the search queries. For this reason, the elected keywords have to be relevant for the PPC campaigns. For example, search query is: “sporty men´s shoes” – product / keywords “shoe closet” is not relevant enough to be showed. The research will rather show other “sporty men´s shoes”. Which keywords do I have to use to make my product relevant? Make sure that the keywords you employed for the advertisements are included in the product detail pages too. For example, no impression will be generated for the keyword “beach towel” if only the keyword “bath towels” is contained on the product detail page. Can I see the most frequently searched items of a department in AMS? Unfortunately, this is not possible. 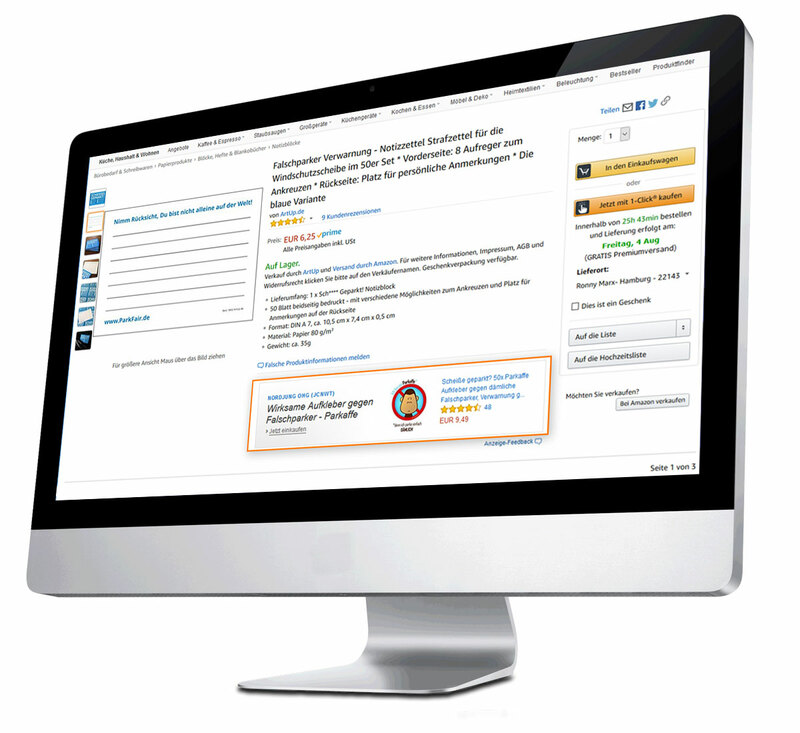 You can obtain information about search volumes only through Amazon Retail Analytics (ARA) Premium-Service. This service is only available for a minimum advertising budget of 10.000€. Why do some keywords generate no impression? Headline Search Ads and Sponsored Products will not be shown if they do not have a relevance for the advertisement. Make sure that the keywords you chose have the necessary relevance. Another factor could be a too low CPC bidding. The higher is your bidding, the more competitive is the advertisement. How many keywords can be used for every campaign? You can use maximum 1.000 keywords for every PPC campaign. The success of your advertisement depends not only on the quantity, but on the quality too. 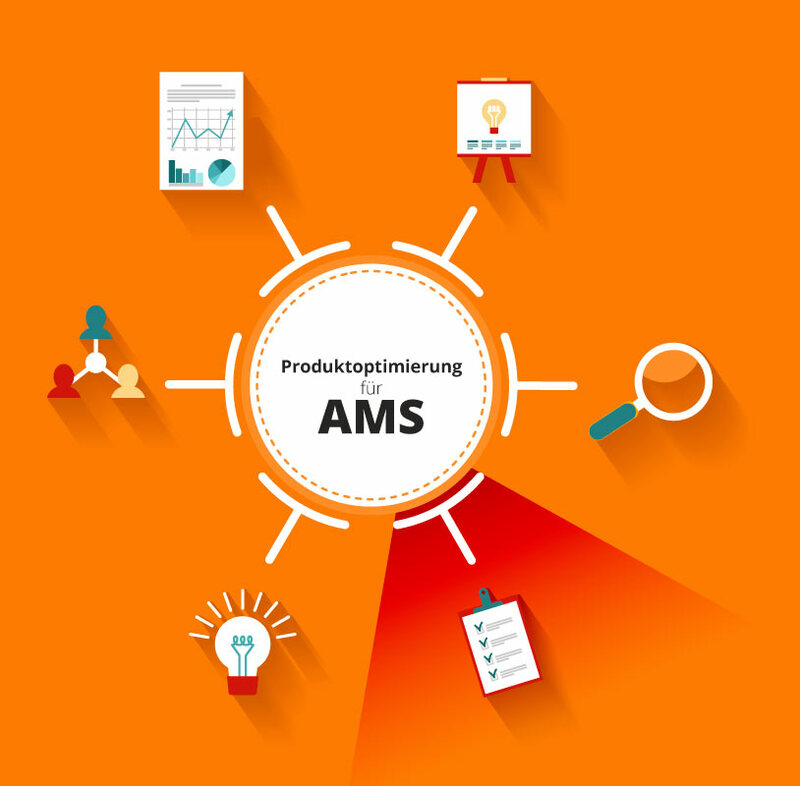 Do you need support in planning, creating and analyzing your AMS campaigns? Our Amazon Marketing professionals would be glad to assist you in the creation of complex campaign structures for the pan-European zone, in the analysis and optimization of your existing PPC campaigns or in a consulting through workshops and individual coaching. 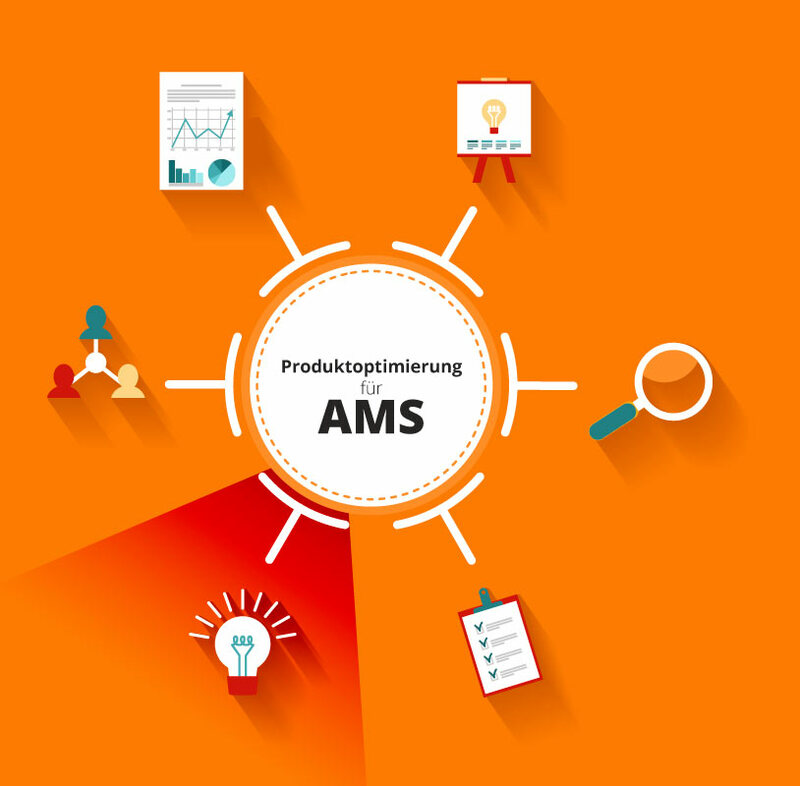 As one of the leading companies in northern Germany area is intomarkets THE Amazon Marketing Agency. Our marketing professionals can actively assist you in increasing the sales through a keyword research with conversion analysis, a listing optimization and multilingual AMS campaigns.